In recent years, much attention has been focused on the global problem of honey bee colony losses. Among the many explanations for these losses, variability in the genetic makeup and vitality of honey bee populations might help to explain some of the variability in honey bee colony losses experienced in different regions. This has led to the innovative honey bee Genotype-Environment Interactions (GEI) experiment carried out by members of the international honey bee research association COLOSS. The results are published today in a Special Issue of the Journal of Apicultural Research. A total of 621 colonies of 16 different genetic origins were set up in 21 apiaries in 11 different European countries managed by 15 research partners. Each location housed the local strain of bee together with two of “foreign” origins. 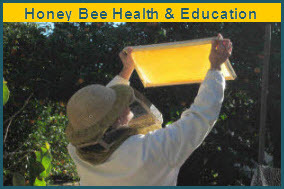 The colonies were set up in the summer of 2009 and were managed and evaluated according to a standard protocol used by all participants until 2012. IBRA Science Director Norman Carreck says: “The results of these experiments show that the locally adapted strains of honey bee consistently performed better than the “foreign” strains. 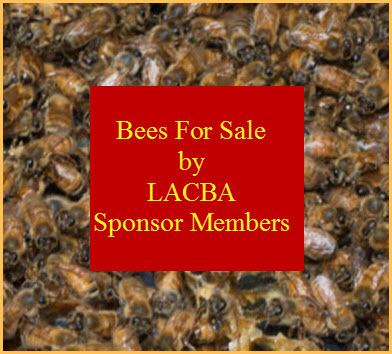 This may seem logical to many bee scientists, but may come as something as a shock for many beekeepers who believe that purchased queens are likely to be in some way “better” than the bees that they already have in their own hives. There is growing evidence of the adverse effects of the global trade in honey bees, which has led to the spread of novel pests and diseases. These papers which provide evidence that locally-adapted honey bee strains consistently perform better than imported strains may thus strengthen local bee breeding programmes, and encourage the use of locally bred queens over those imported from elsewhere”.